Accessories include cases, racks and signage. Visit our new online shop. This semi-rigid carry case with adjustable shoulder strap provides additional protection for your Powerheart G5 AED. It's easy for a rescuer in a hurry to retrieve and transport the unit. 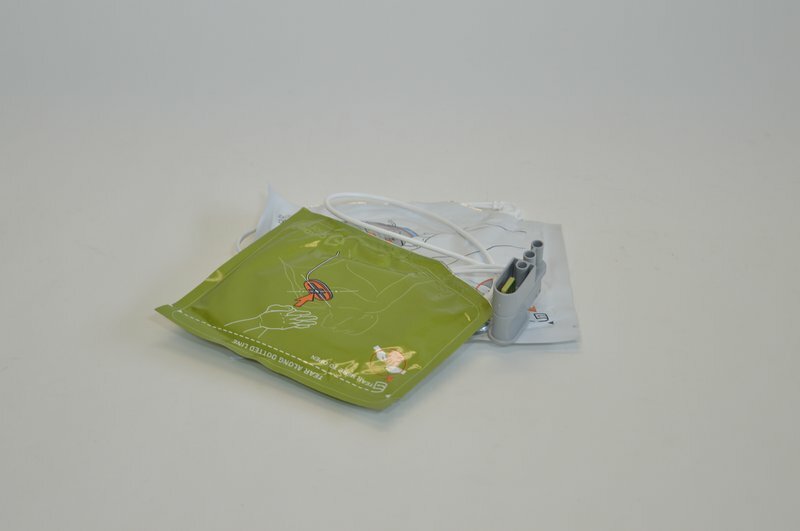 The front pouch includes a Ready Kit and a back pocket provides space for extra pads. The design ensures that the Rescue Ready® indicator and the pads expiration date are clearly visible at all times. Aivia cabinets are an ideal solution to keep your AED secure and ensure high visibility to rescuers. 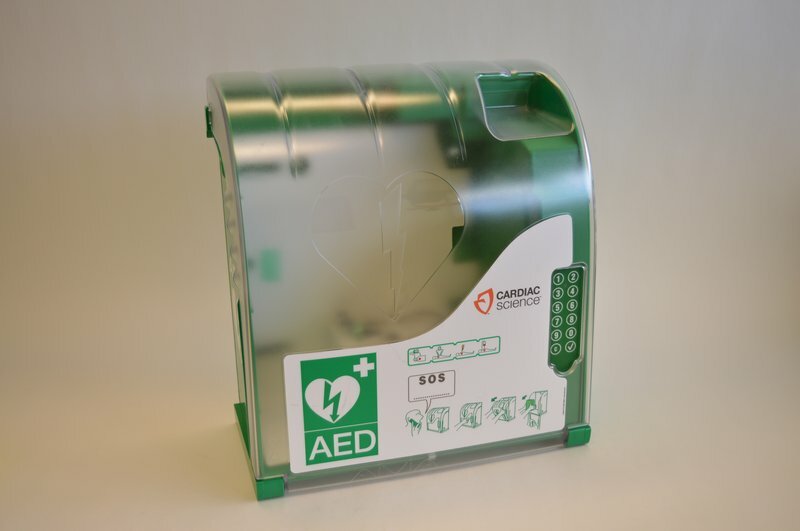 A clear polycarbonate cover and green polymer base ensure your AED is protected from harsh environments. An interior light sensor provides LED illumination at night and an alarm alerts bystanders to an emergency. 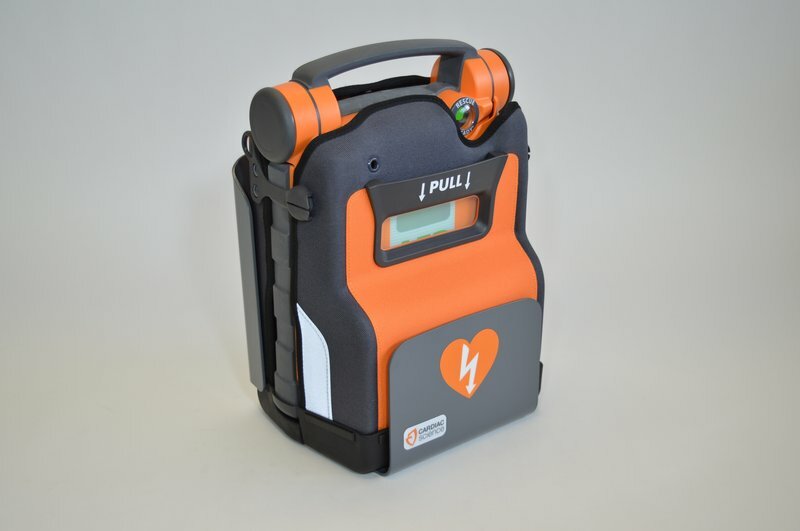 We have a range of replacement pads and batteries supplied by our AED management programme.